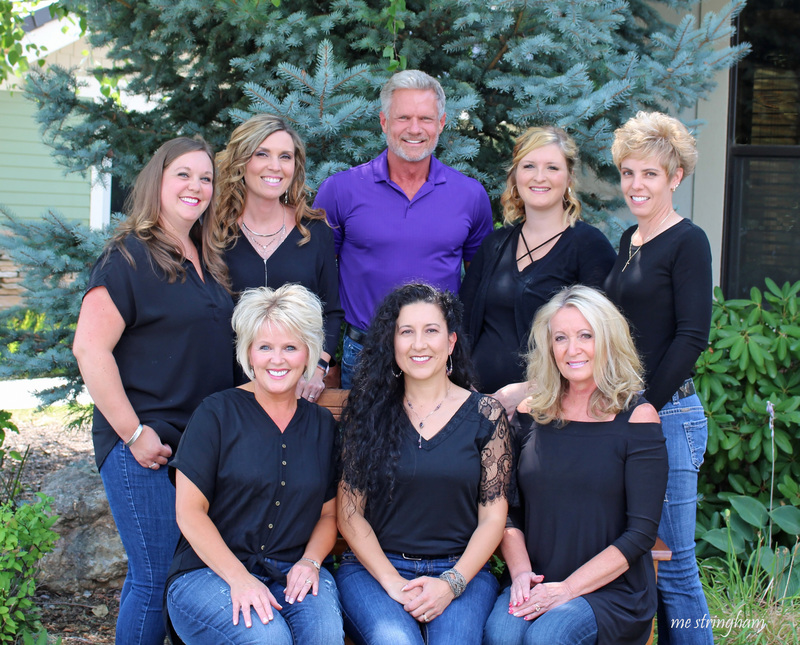 Tylee has been working in the dental field for 14 years, 12 of those have been with Dr. Hathaway. She has also been a patient of Dr. Hathaway’s since she was 6. 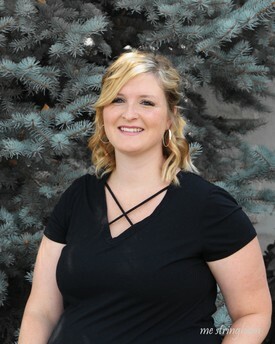 She completed dental assisting certification through Boise State University. She enjoys spending time with her family. Tylee has one girl and two boys. She enjoys camping with her family, reading, watching movies and coffee in the mornings. 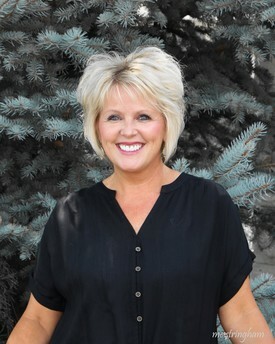 Suzy has been a Certified Dental Assistant for 30 years. She enjoys working in an awesome office and loves taking care of patients. Suzy grew up in Kentucky and loves spending time outdoors with her husband. Jaimie started her career in the dental field in 2005 as a dental assistant, prior to that she owned a salon and is also a licensed cosmetologist. She has been with Dr. Hathaway since 2014 working in the front office. 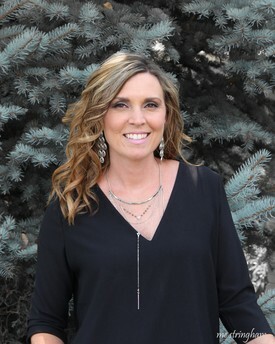 Outside of work Jaimie enjoys spending time with her husband and two sons, going to McCall and watching a lot of baseball. Taya grew up in Middleton ID. Then moved away to Salt Lake after high school to experience life with her husband. She started working with Dr. Hathaway shortly after moving back to Idaho to be closer to her family. Taya currently lives in Kuna ID with her two sons and husband. They keep her very busy in her free time. She has been in the dental field for 8 years and loves her career path. 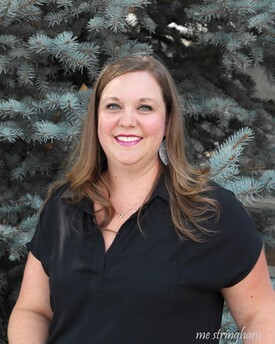 Kristi has enjoyed working for Dr. Hathaway since 2007. She began her career in dentistry over 30 years ago, first as a dental assistant and currently as a hygienist. She is happily married to her husband, Dee. Together they have raised three wonderful children who are married and adding very cute grandchildren to the family! Outside of work, Kristi finds joy and fulfillment by providing many hours of service to her church and also spending quality time with her family. 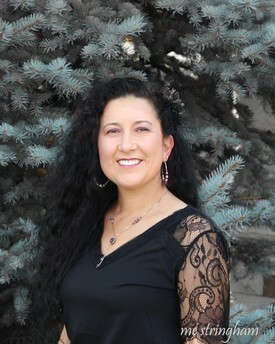 Melinda is a graduate of Idaho State University with a Bachelor of Science in Dental Hygiene. Melinda and Dr. Hathaway have worked together since 1992. She has been married to Dan for 44 years. They have one son and two beautiful granddaughters. 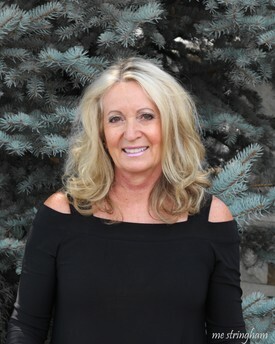 Outside of work Melinda enjoys running in the Boise foothills, skiing and golfing.